Veteran Nollywood actor Richard Mofe Damijo popularly known as RMD, has taken to one of his social media handles to share cute picture of him with his grandchildren. 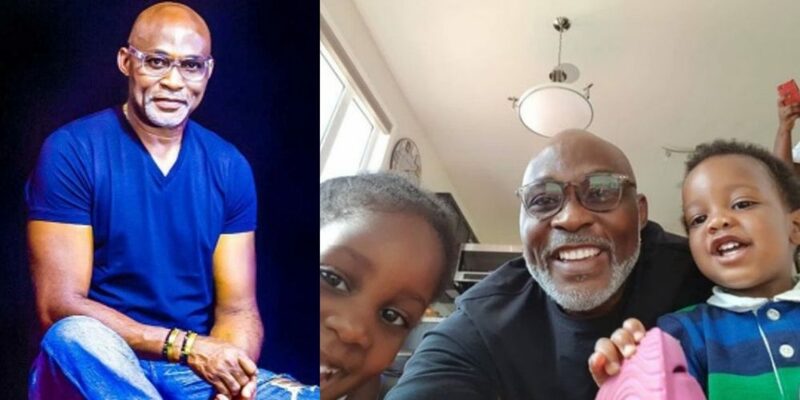 RMD who is known for showing off stylish pictures of him on Instagram decided to gush over his beautiful family and to thank God for making him live long to experience fatherhood. The 56-year-old father of four adorable children shared a picture with his grand kids on Monday, June 11. 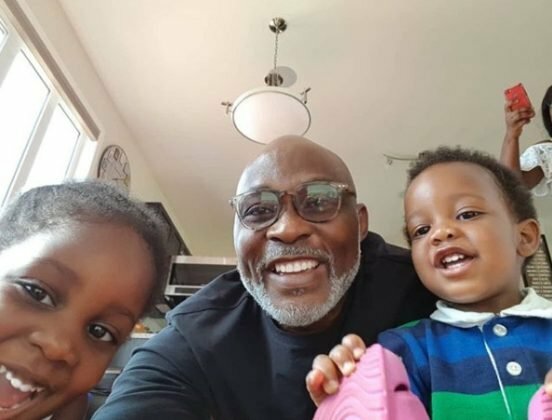 0 Response to "Veteran Nollywood Actor Richard Mofe Damijo Shares Cute New Photo With His Grand Kids"
SELL YOUR PRODUCT AT A VERY CHEAP RATE!